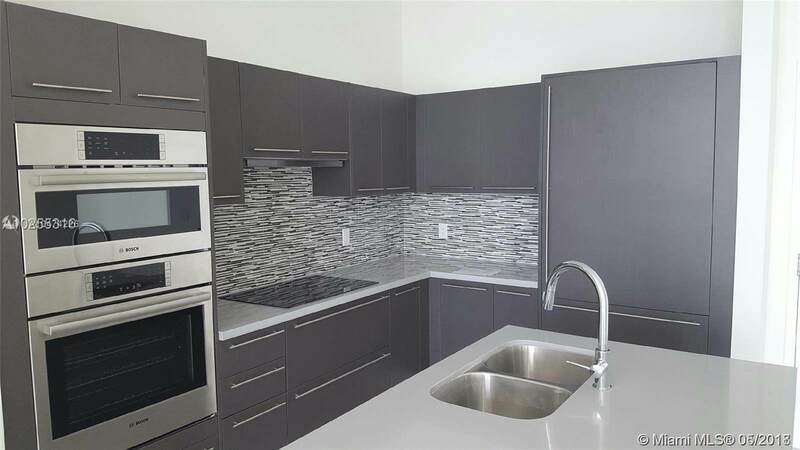 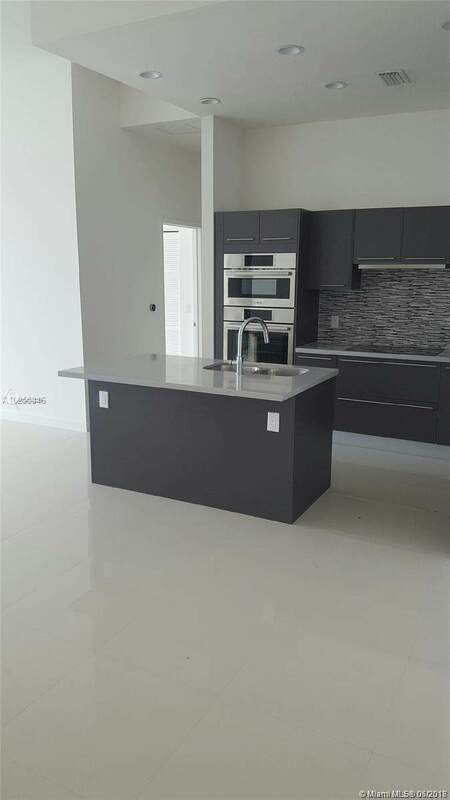 New modern luxury sophisticated urban living in Mid town Doral! 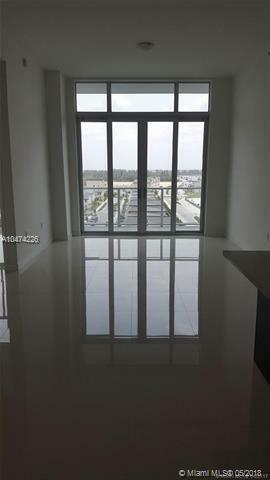 Close proximity to desirable Miami destinations, located on the top floor with high vaulted ceilings, sound reducing impact resistant window and sliding doors and a large balcony overlooking the Doral skyline.Porcelain flooring, gourment kitchen, sub-zero stainless steel kitchen applicances, Italian cabinetry with premium self-closing. 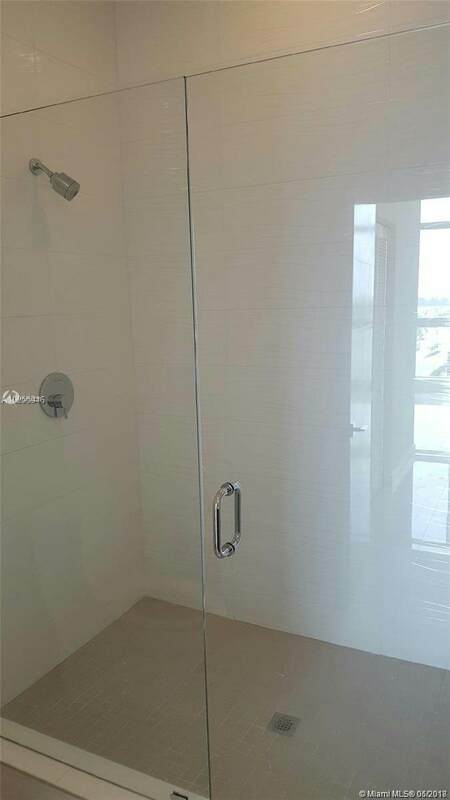 Elegant European designer hardware, bathroom frameless glass shower enclosure, washer/dryer in unit and smart technology features.